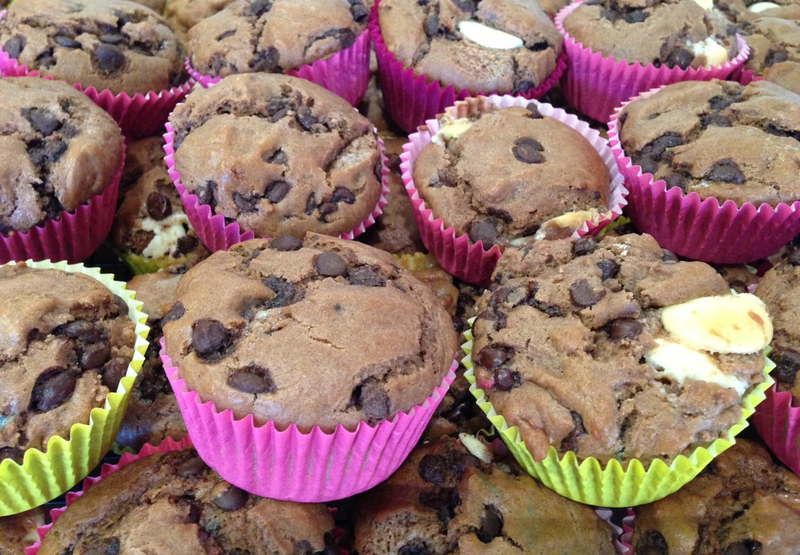 Recently while grocery shopping, I was sucked in by the cover of Donna Hay magazine, which was adorned with the most gorgeous looking muffins. And despite needing to keep one good eye on reality (the deal-breaker for me was the feature in the middle of the mag which promised to help me pull off a wintery family picnic by the sea at which even the kids would eat freshly caught crab and indulge in home-made lemon jelly desserts – each with a fresh sprig of thyme), I have enjoyed reading the issue. 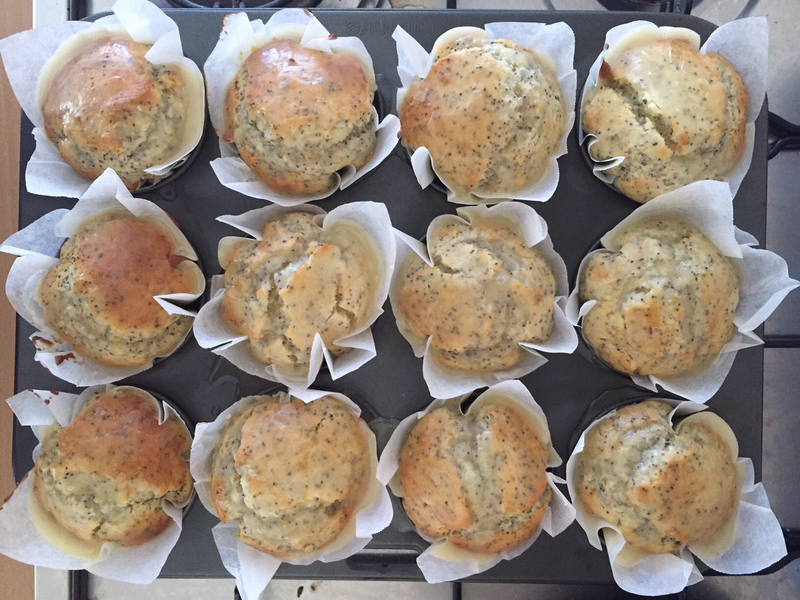 Just for fun, yesterday I thought I’d have a go at making some of Donna’s made-over front cover muffins, but unsurprisingly, there were no chia seeds or ricotta cheese in my stores, so I gave Donna’s muffins a middle of the road make-over of my own, swapping chia, ricotta and lemons for oranges, poppy seeds and sour cream. 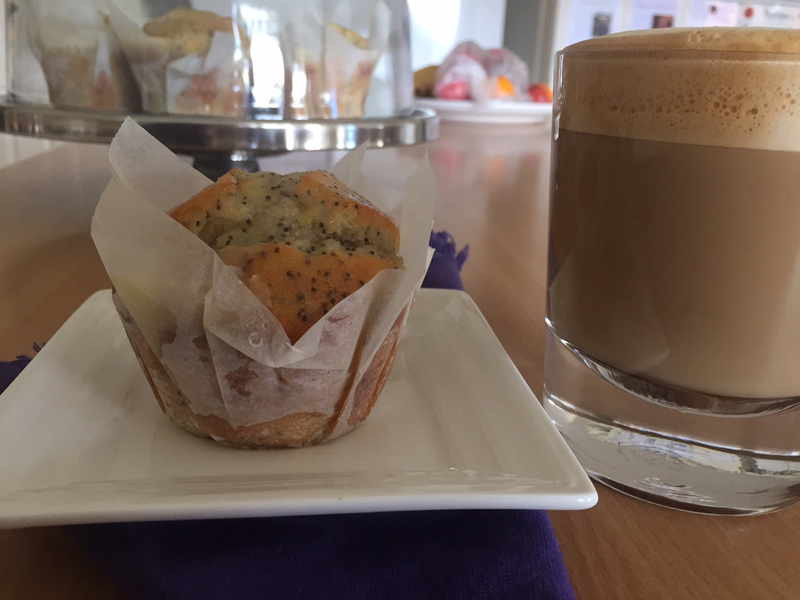 These freezer friendly muffins were simple and affordable to make and the result was lovely fat and tasty, moist, fluffy and delicate muffins, which took about 10 mins to get in the oven and cost around $4. 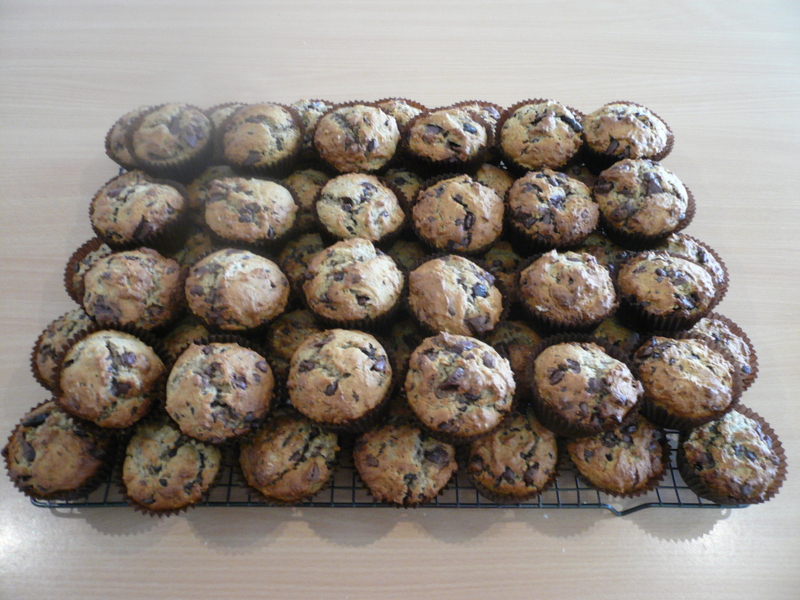 Preheat oven to 180 degrees and distribute muffin cases among a 12 hole muffin tray (I like to use baking paper for this – just cut into squares, turn a small glass upside down and mould each paper square with 2 hands around the glass to get the needed shape). Mix the first four (dry) ingredients in a large bowl and set aside. 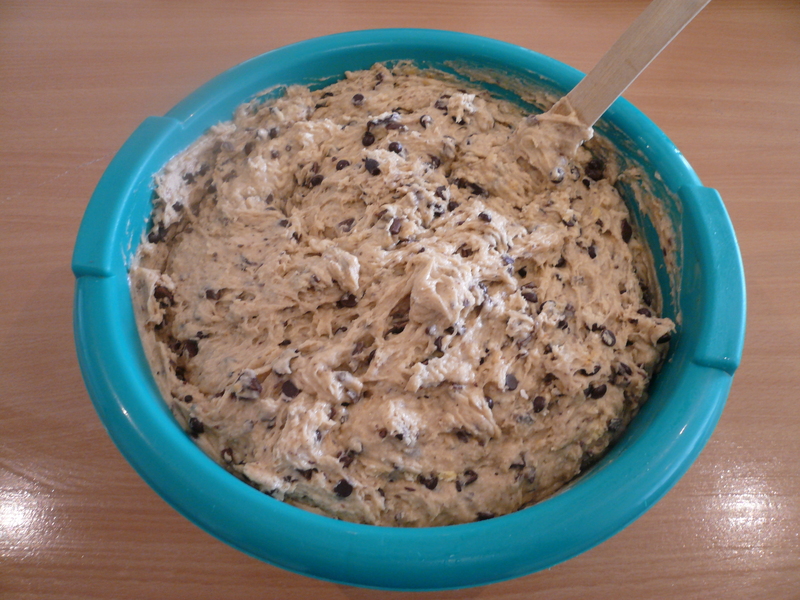 Mix the wet ingredients in a smaller bowl and then combine with the dry, mixing until combined, but only just. 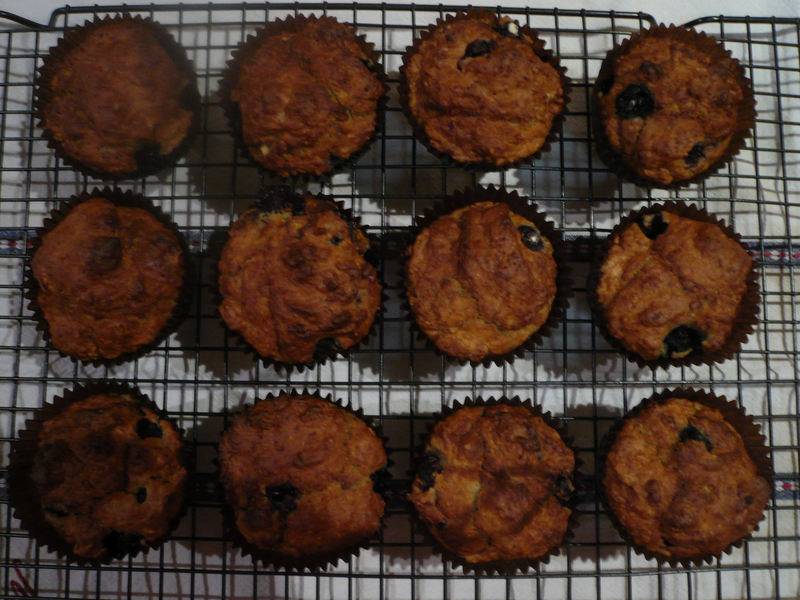 Divide batter among lined muffin holes and bake for 20-25 minutes. 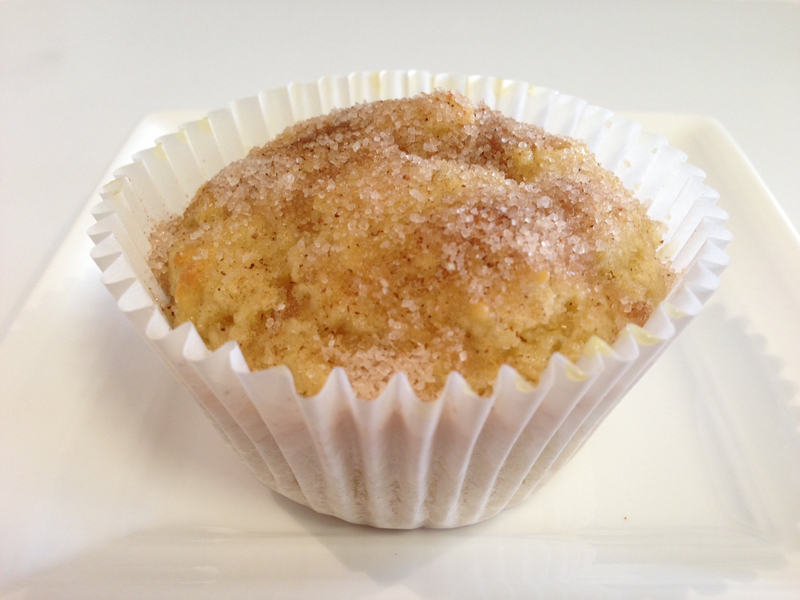 While muffins are baking, mix sugar and juice together to make the drizzling icing. 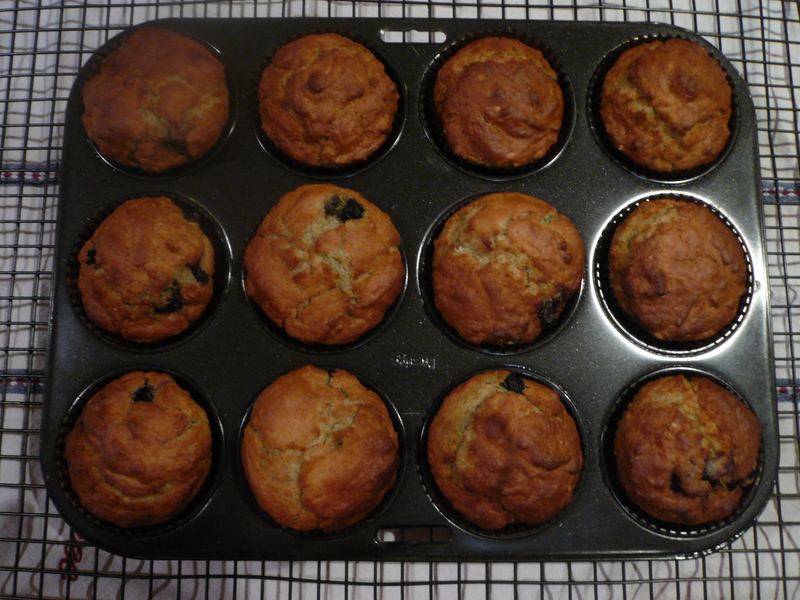 When muffins are brown and spring back slightly when touched, remove from oven and drizzle icing all over, glazing each. 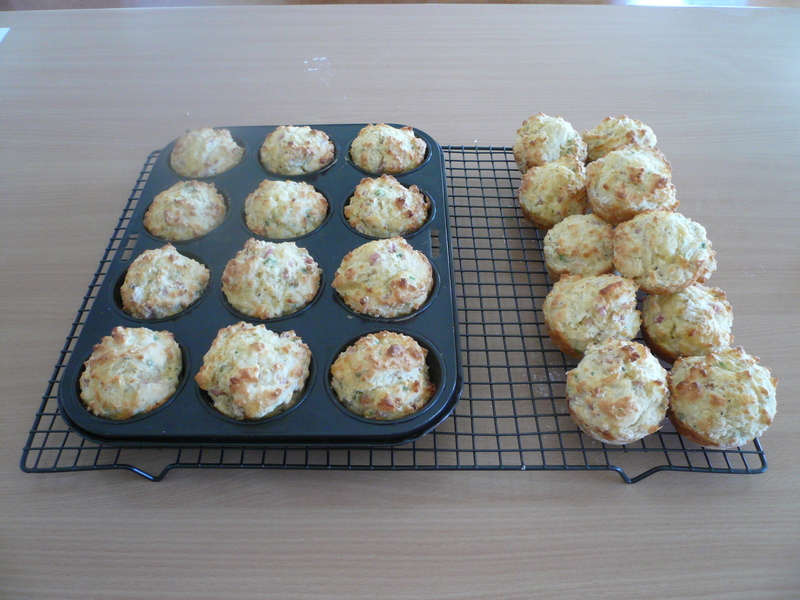 If you prefer the icing thicker and more like a topping, wait for muffins to cool before drizzling.